A couple of months back, Derma E sent me a box of some of their products to try. I received a bunch of products and today I'm going to share my favorites with you. I'll also be posting about the other products that are not included here with all of the information about them. The It Cosmetics Superhero Palette arrived on my doorstep last week. I had no idea it was coming and I was super excited to try it out. Let's discuss the packaging. It's set up like the other It Cosmetics palettes, and the same as others like the Kat Von D Shade and Light Eye Palette where it has three large pans laying horizontal on the top and then a row of smaller, vertical pans. I don't have a problem with this layout. The shape of the palette is a little odd, as it sticks out further on the ends but it does give it a very superhero vibe. This makes it a little larger than some of your other neutral palettes. The mirror will sit up so you can use it, rather than flopping back down. The outside is nice, but it's the kind of material that everything sticks to, like the NARS packaging. There are 12 shades. Three are labelled as Eye Foundation, three are superhero nudes, three are superhero neutrals and three are superhero liners. Eye Foundations are supposed to be the base of your eyeshadows and it says to use them from lid to brow. They are really pigmented and on someone with a darker skin tone, I'd use a light hand. Confidence : Pink-toned cream shade. Pow! : Yellow-toned cream shade. Magical : metallic tan/light bronze shade. Then, there are 9 other eye shadows. Nudes : Limitless, Powerful and Aura that are all satin. Neutrals : Unstoppable, Superstar and Fearless that are all metallic. Liners : Bold, Daring, Superhero, that are all matte. I like that this palette is pretty neutral with a couple of pops of color. It swatches well, the colors are nice and the pigmentation is good. The shades are really soft and blendable and are great for soft looks. This is not a palette for intense, in your face eye looks. It's perfect for softer, day time looks. The darker colors are nicely pigmented and blend nicely as well, but they're meant for the outer V and as a liner replacement. I'm sure they'd work for a smokey eye, but that's not the idea behind this palette. Overall, I think it's a very pretty palette. I'm glad I have it in my collection and I'm sure I'll use it often. If you like soft, neutral looks with subtle pops of color on occasion, this is the palette for you. It will be on Ulta and It Cosmetics website in August. By now, you know that I love Colourpop. Their products are affordable and are usually awesome. Kathleen Lights has collaborated with them a few times now, and in a recent collaboration re-released Lumiere as an Ultra Matte lip color called Lumiere 2. Lumiere 2 is a dusty mauve shade and it is a little deeper than it's predecessor. Personally, I love Summer. It's my favorite time of year. Summer has the convenience of nice weather, amusement parks and beach/pool days and let's be honest, we all need those. One thing that I always have to keep up with, in the summer especially, is hair removal. 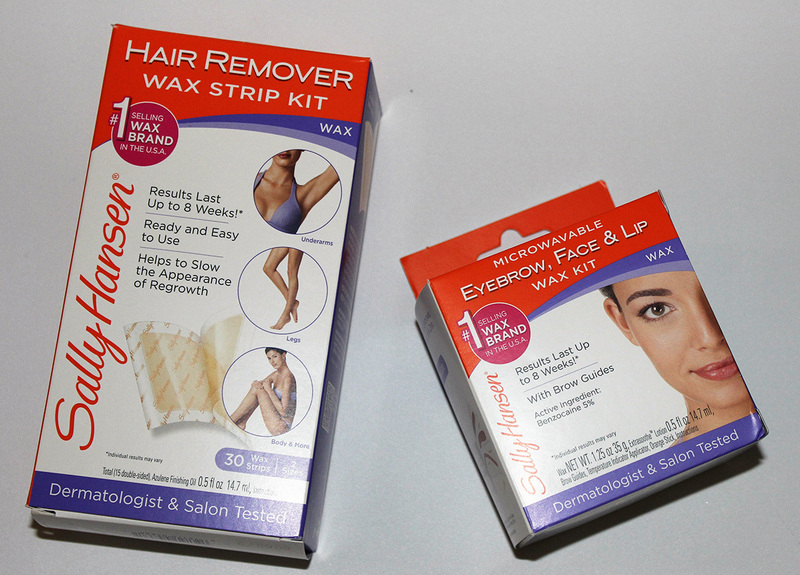 Each person has their own preferred way of removing hair; my personal preference is waxing, due to the benefit of needing to do it less often. Whether it's my eyebrows, legs or arms, you can bet I waxed them and for this I recommend the Sally Hansen brand of wax. 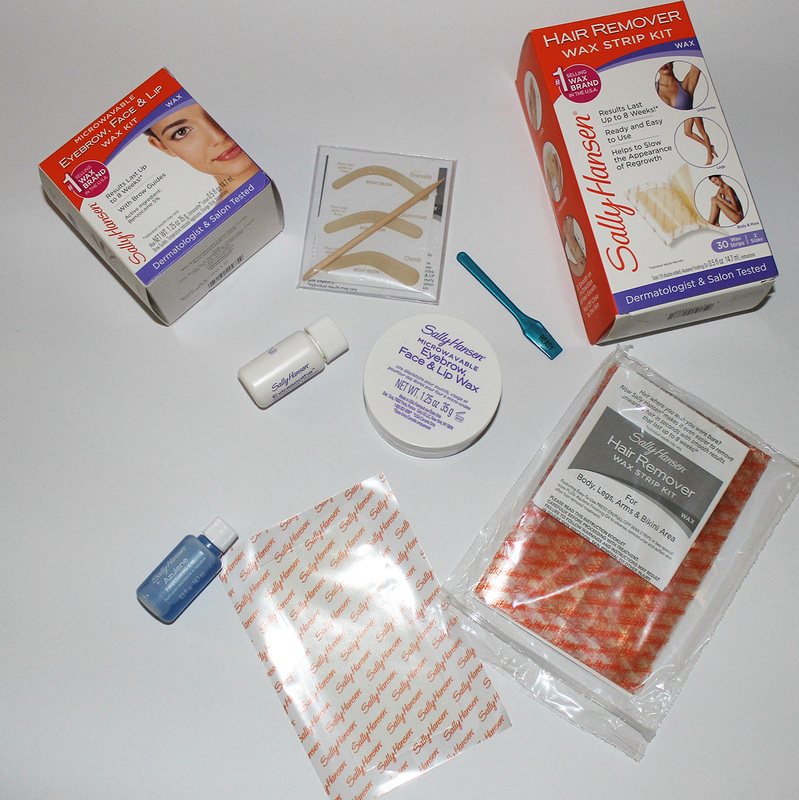 My favorites are the Sally Hansen Wax Strip Kit for your body and the Microwaveable Eyebrow, Face, & Lip Wax Kit for the brows. 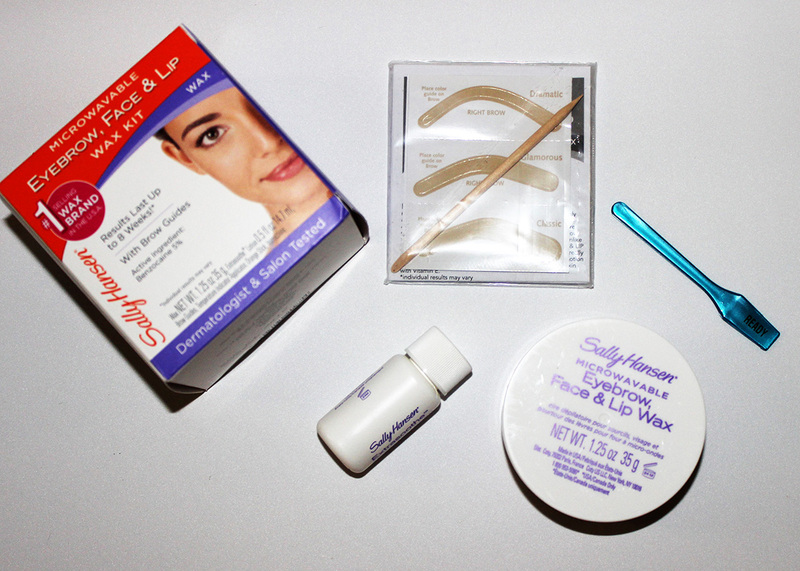 The Sally Hansen Wax Strip Kit is seriously easy and quick to use, as is the Microwaveable Eyebrow, Face, & Lip Wax Kit. 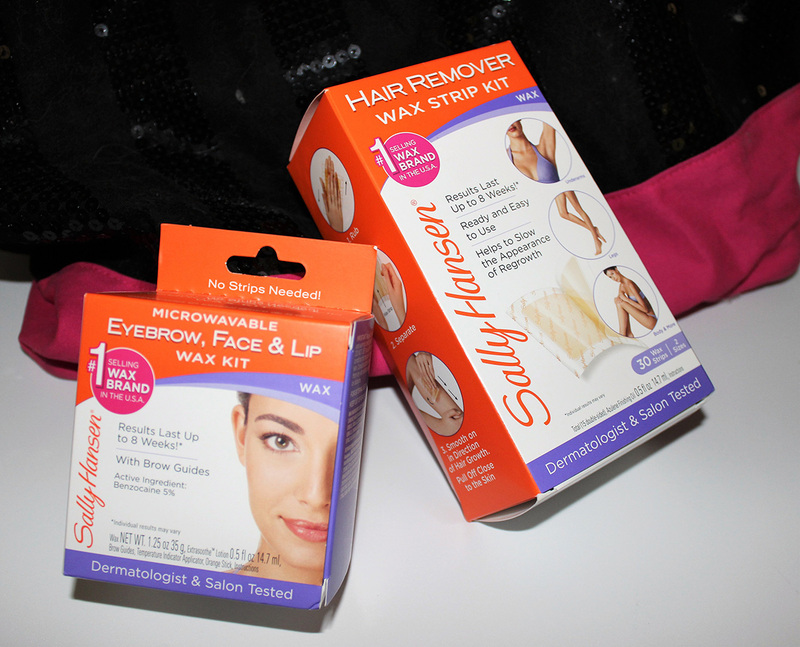 The Sally Hansen Wax Strip Kit for your body easily removes unwanted hair with no mess and no microwave. It's also dermatologist and salon tested, which is super beneficial as I have extremely sensitive skin. The results are long-lasting, up to 8 weeks and it also helps to slow the appearance of regrowth. 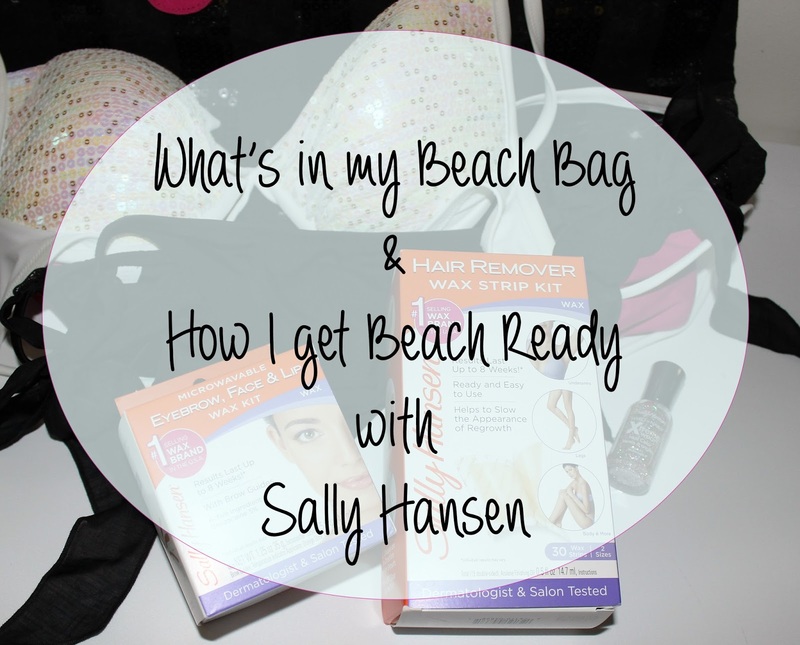 So now that we're ready for the beach, let's check out what I keep in my beach bag! In the summer especially, I love to have super glittery, eye-catching nails. The Sally Hansen Hard as Nails Extreme Wear Nail Color in the shade Strobe Light is my go-to. It's a gorgeous rose-gold with holographic shimmer. Obviously, you'll need a bathing suit. I love to mix and match, and this is my current favorite pairing. A book or magazine. Laying out next to the pool is even more fun when you have something to read. Sunscreen. I practically bathe in sunscreen because I burn so easily. Sun Glasses. These are important to protect your eyes, but make sure you're wearing SPF on your face! No one wants wrinkles or awkward sun glass shaped tan lines! Beach Towel. This is important whether you're at the beach or the pool. Water and snacks. Staying hydrated and fueled is important, I know I don't want to be sick or dehydrated! Lip balm with SPF! Your lips need protection too. Sea Salt Spray. I use this constantly while at the beach/pool to keep the beachy waves all day and night. Ear buds or headphones. You're going to want to listen to music at some point, I guarantee it. Face wipes. If you're wearing makeup or even if you've foregone makeup, you're probably going to want to wipe off your face to feel more clean at some point in the day. Wax a day or two before you plan to head to the beach or pool. Apply self tanner (if you use self tanner) the day before so it has time to settle. If you're going to wear makeup, make sure it's waterproof! Wear more SPF than you think you need. If you're alone, be aware of your surroundings. It's okay to go out on your own and have fun, just be safe, too! I bought all of my Sally Hansen products at Walmart and you can, too! They're super easy to find in the health and beauty section of the store, with the other hair removal products. I also purchased the nail polish at Walmart in the nail polish aisle in the cosmetics section! For more info and how-tos, check out this page! Are you headed to the beach this summer? 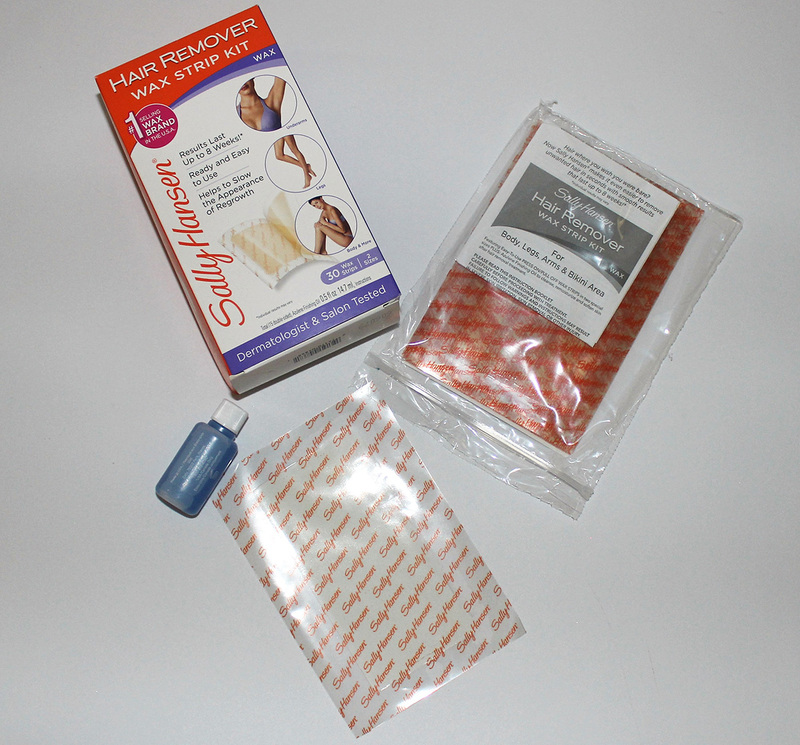 Check out Sally Hansen's website for more products and information!